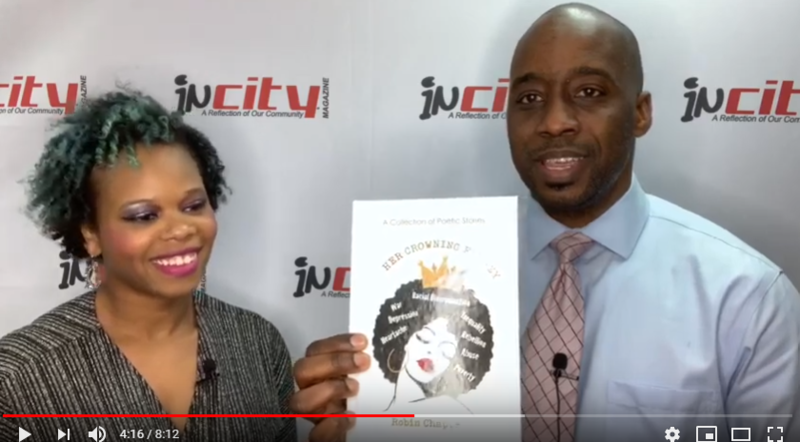 Robin L Chappell, an established artist and author talks to inCity Magazine’s Publisher about Literacy and her published Short Stories. Robin L Chappell, a true creative person (artist and author) and community driven leader recently spoke with inCity Magazine about her ambitious drive. Robin talks about her non-profit organization Harmonious Grace, short story entitled “Her Crowning Frenzy” and why she does it all.